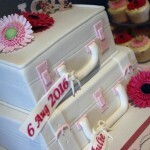 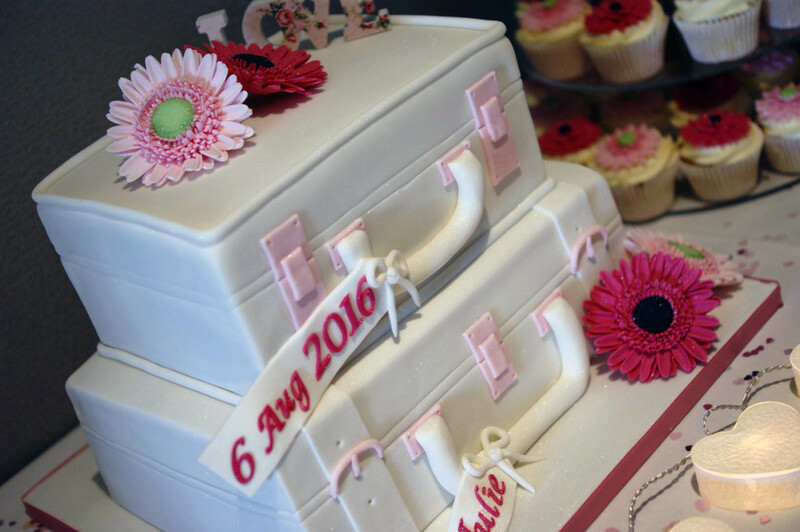 Suitcase Wedding Cake with Cupcake tower. 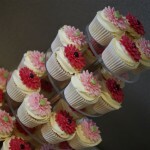 Delivered to Novotel Stevenage. 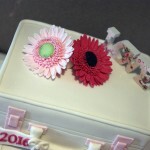 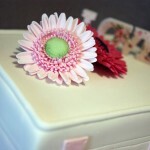 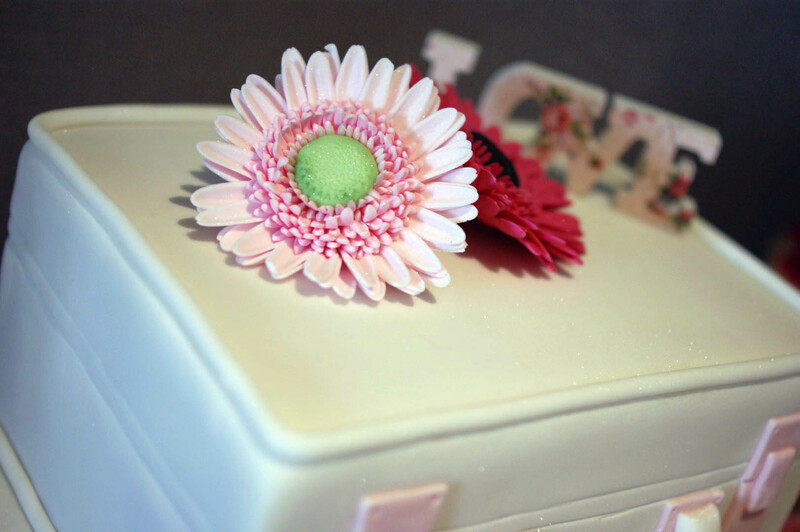 Beautiful, Handmade, Bespoke cakes for any occasion. 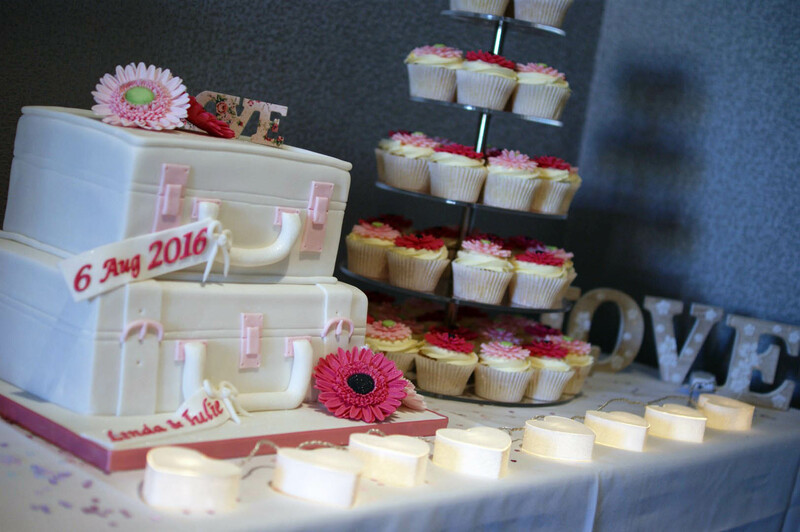 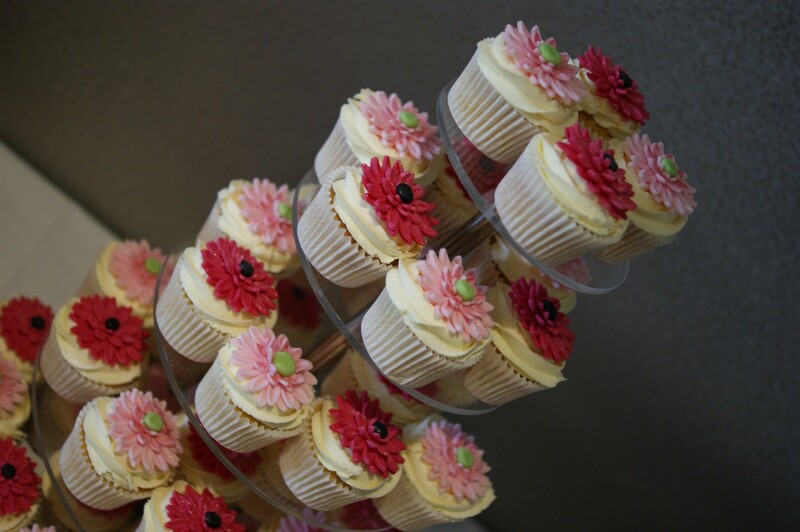 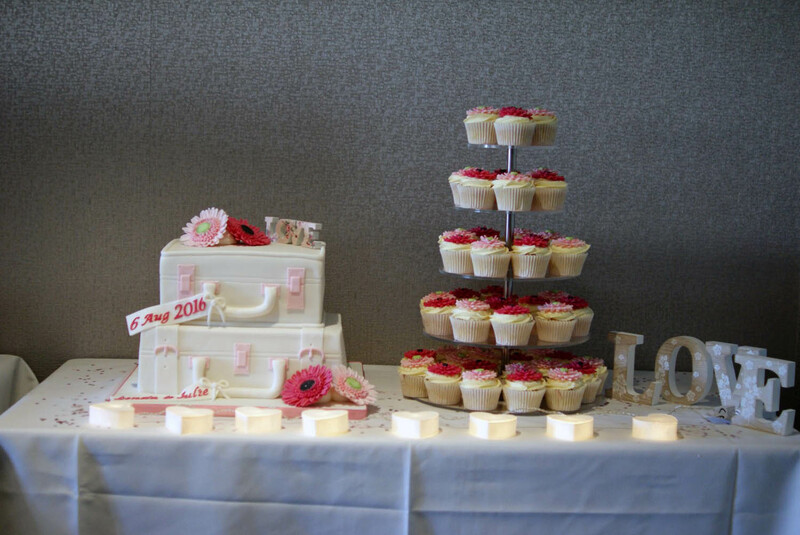 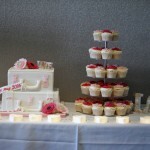 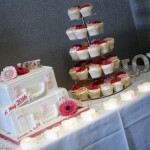 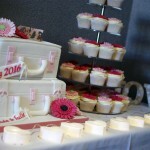 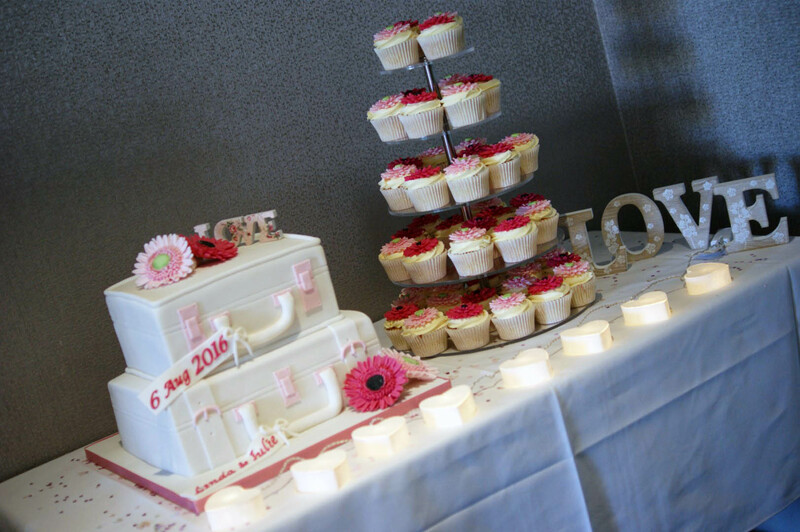 Including Wedding cakes, Birthday cakes, Christening cakes, Baby Shower cakes, Seasonal events and many more. 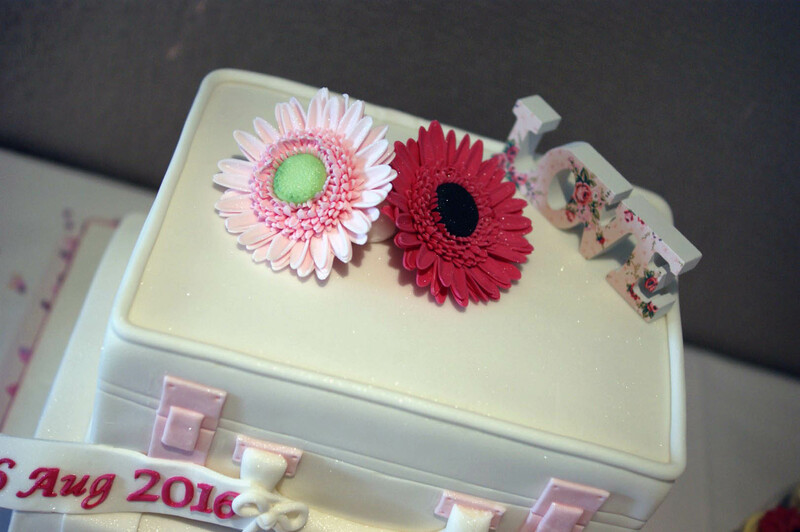 Seen a cake you love and would like something similar, please get in touch with us to discuss your requirements.